Active Living Physiotherapy & Sports Health is a private practice that specialises in the assessment, diagnosis, and treatment of musculoskeletal conditions. Whether you are experiencing pre or post surgery rehabilitation, sports injuries or aches and pains that won’t go away, we are here to help. We can help you get back to your best! 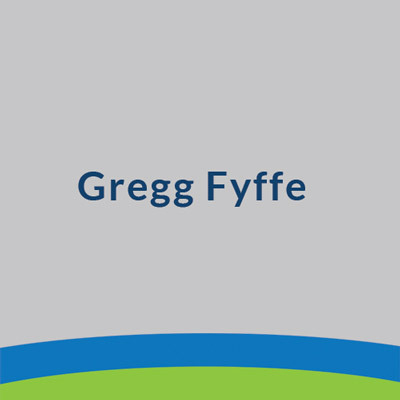 Growing up in Queensland’s Gold Coast, Greg Fyffe has participated in every sport available to him until he discovered his love and talent for swimming. This passion for the pool and helping others has earned Gregg the ADCO Sports Scholarship from Bond University, multiple records at both State and National level and placement in the Open National Finalists. Gregg’s extensive experience in elite sport, university studies, sporting teams, sporting organisations and Australian Team Coverage ensures that your sports health needs are in the best possible hands.